This is one of those collaborations that seem too good to be true. 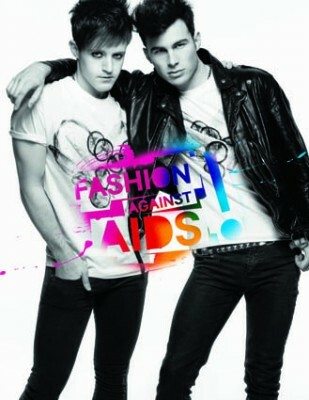 H&M has recently launched its second “Fashion Against Aids” campaign. The campaign features world-renowned artists such as Tokio Hotel, Katy Perry, Robyn, Yelle, and more.